CLH Investigations is a highly rated Investigation service in Montgomery, AL, who has been in operation since 2002. 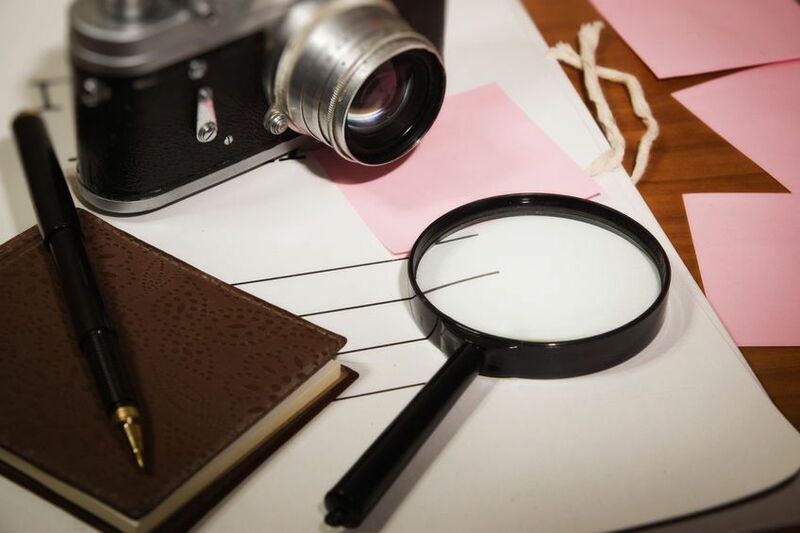 For many years we have offered a variety of service as a Private Investigator, Private Detective, PI Services, Paralegal services and much more. We work hard to make sure our customers are completely satisfied with our confidential services and our competitive rates. Whether you need a private investigator for legal services, business or personal issues in Alabama, call on CLH Investigations today, we are committed to providing our clients with the highest quality of service. CLH Investigations © All Rights Reserved.